ASSOCHAM (The Associated Chambers of Commerce & Industry of India) was founded in 1920. Having in its fold more than 400 Chambers and Trade Associations, and serving more than 450 000 corporate members from all over India it contributed significantly by playing a catalytic role in shaping up the trade, commerce and industrial environment of the country. The memorandum between the two organizations includes mutual support in business relations between their members and partners. 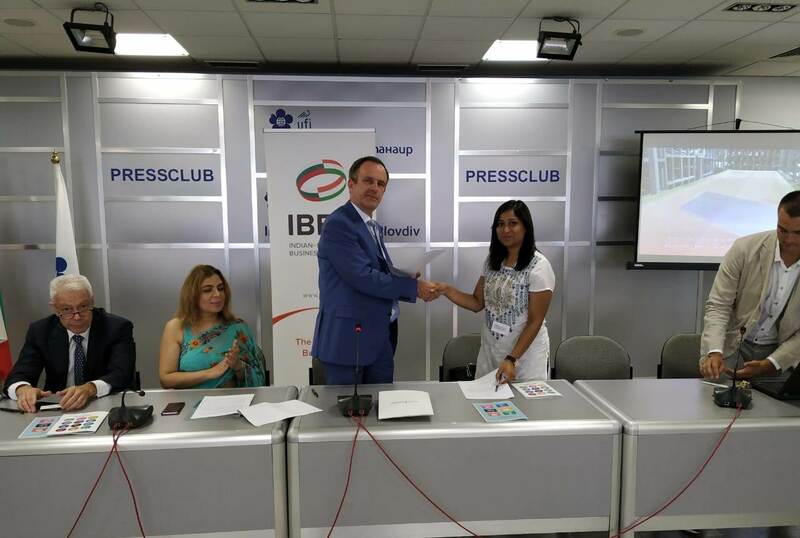 This step for IBBC is in line with our mission to contribute to the development of the relations between Bulgaria and India with regard to trade, industry, agriculture, services and other activities.